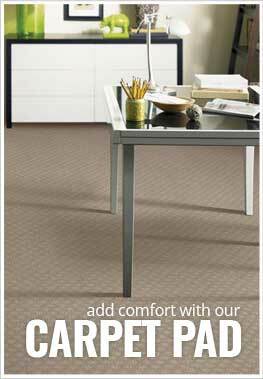 Description - Virtuoso broadloom carpet is the perfect flooring solution for any room of the home or commercial space. Whether you're a musician or just a music fan, this fun and colorful carpet is sure to be a conversation starter. This eye-catching flooring is Made in the USA, providing a quality you can trust. Recommended Uses - Virtuoso carpeting is recommended for any space in need of a fun and colorful flooring solution, including music rooms, home theaters, bedrooms, playrooms, basements, and more.